Home / Trichocereus Seeds / Trichocereus Samen cactus cacti / Trichocereus tarmaensis Seeds Samen NEW BATCH Rare! Trichocereus tarmaensis Seeds Samen NEW BATCH Rare! 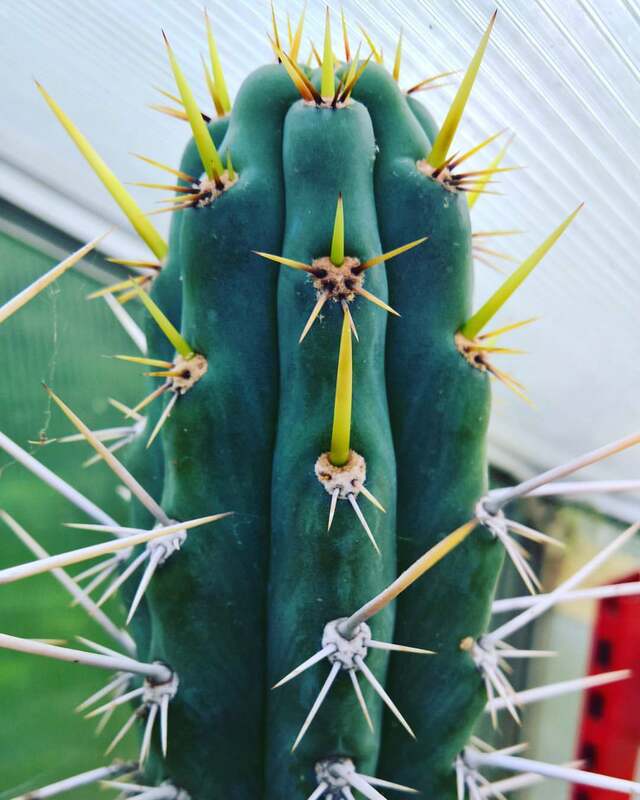 There is a new batch of Trichocereus tarmaensis seeds from Peru. I´ve been after some for a while and I am very happy because the quality and viability is excellent! Trichocereus tarmaensis / Echinopsis tarmaensis is a close relative of Trichocereus cuzcoensis from the Tarma area. This species is only rarely available. Limited to one bag per order! These photos show the same species in my greenhouse. Below you find a photo from Tarma.